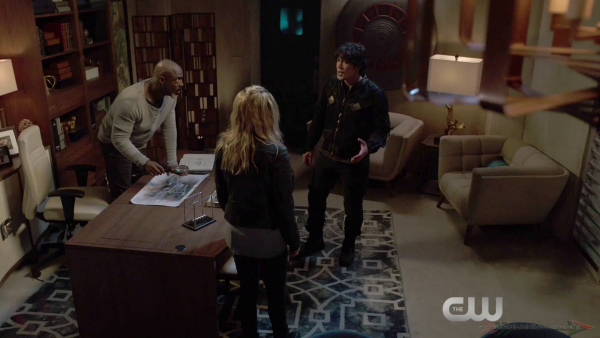 I don’t like how Clarke is pulling a revolver on Bellamy. What is her reasoning? The 100 The Other Side will air next Wednesday.